How Far is Indian Periwinkle Bungalows? 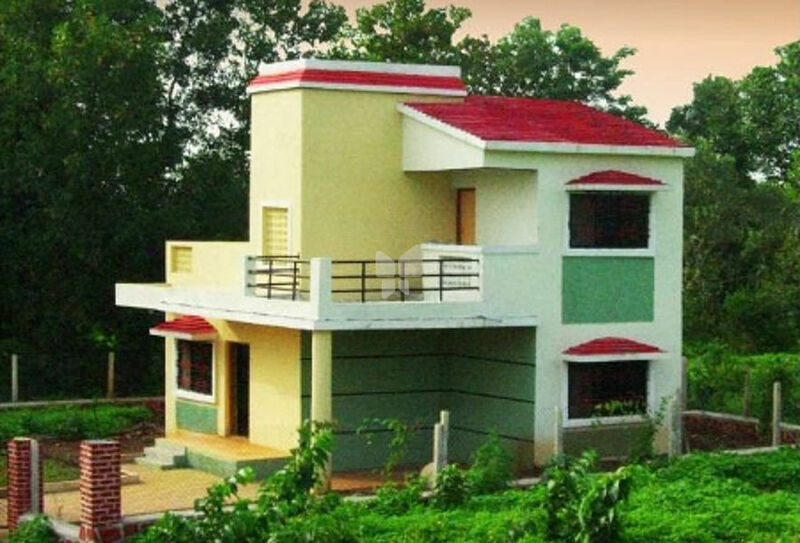 Indian Periwinkle Bungalows is a residential project developed by Indian Eco Parks located in Mumbai. The project offers plots and 1BHK, 2BHK and 3BHK villas equipped with modern amenities for comfort of residents.